Scales. 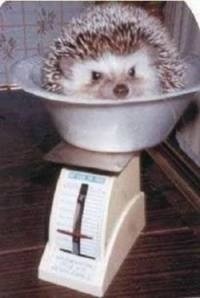 Hedgehog Weighing In. . Wallpaper and background images in the Wild Animals club tagged: wild animals cute funny..